Home › Blog › Beauty Blog › Great Ingredients: Do you know what’s in your moisturiser? We all want to look and feel at our best – but how much do we really know about what’s in skincare products such as a moisturiser or other creams? As a qualified beauty therapist, I’ve always believed that any beauty product can only be at its best if it contains great ingredients. 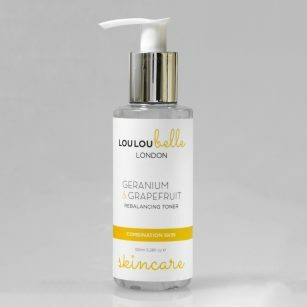 That’s why I personally select all of the natural ingredients in LouLouBelle London’s products. This enables me to select the things that I believe make a difference. I avoid all bulking agents and fillers, so any moisturiser or other product, contains only things specially chosen to be kind to our skin. Starting from today, I will be blogging about our great ingredients. I hope you find it informative. After all, you wouldn’t order in a restaurant without knowing what’s on the menu, so why put anything on your face that’s a mystery? I’m starting with Aloe Vera. 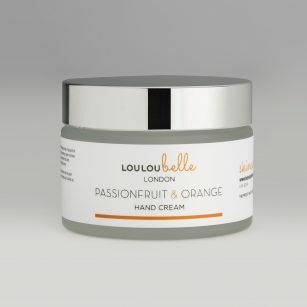 If you look at the label on any moisturiser from LouLouBelle London, you will see that it contains Aloe Barbadensis Leaf. This comes from the leaf of the Aloe Vera plant. This grows in tropical climates and contains a large amount of water. The reason I like this ingredient is because it is very calming and soothing to the skin. Aloe Vera is known for its anti-inflammatory and anti-microbial properties. It’s therefore great for all skin types. It’s perfect because I want my products to be as gentle as possible, whilst also being highly effective. But don’t be fooled by its gentleness. Aloe Vera is also a powerhouse of natural nutrients, including Vitamins A, B and E. These are anti-oxidants that are believed to help prevent damage caused by free radicals. Medical News Today also recently reported that there is some early evidence that Aloe Vera may be helpful for anti-ageing. The websites of many leading clinics state that Aloe Vera is considered to be safe to use on the skin. This is no surprise, as it has been used for thousands of years throughout different cultures.